Along with the rest of his family, he left his country for Greece three years ago. Initially they were staying in the refugee camp of Lavrio, a sea-port town in southeastern part of Attica. Today they are staying in a flat in Exarchia, in the heart of Athens. 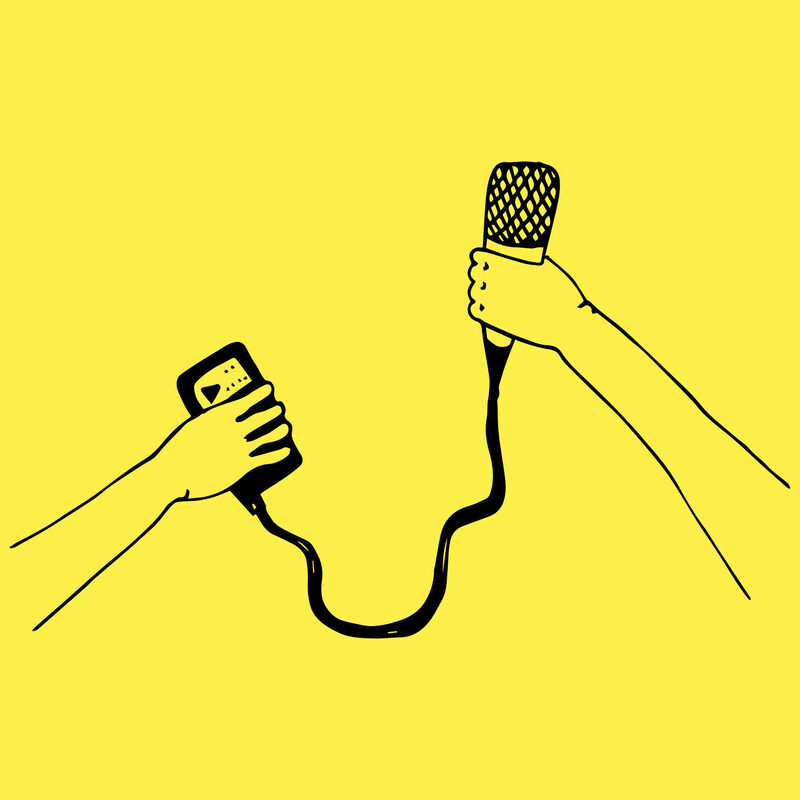 In our season finale, Elias tells us how he has changed in terms of religion, education and habits, and why he is standing against his parents' call to leave Greece. Greece has in the last decade received a large number of persons from the Middle East such as Iraqis, Kurdish, Turkish, Iranians, Afghans and Pakistanis, as well as some Africans (Nigerians, Somalis) and persons from the former Soviet republics (Georgians, Russians). A large number of them remain undocumented in Greece hoping to continue their journey to Western Europe at some point later. Others apply for asylum with the aim to stay here despite the country's financial crisis. 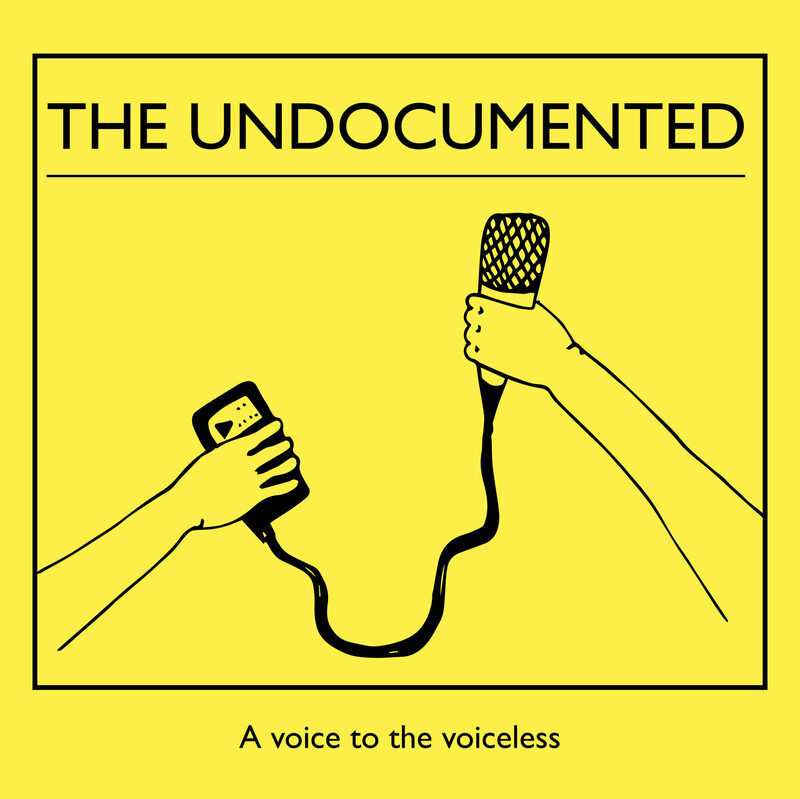 To learn more about the documentation and asylum process, listen to The Undocumented first episode here. Integration is extended to multiple sectors of social life, such as education, accommodation, work and interpersonal relations. The level of integration can differ from one process to another and can be influenced by factors such as the personal characteristics of the individual and their legal statuses as well as the characteristics of the society that receives them. OECD and the European Commission define integration as 'a multidimensional process'. Read more here.